You might remember from past blog posts that I am superstitious. 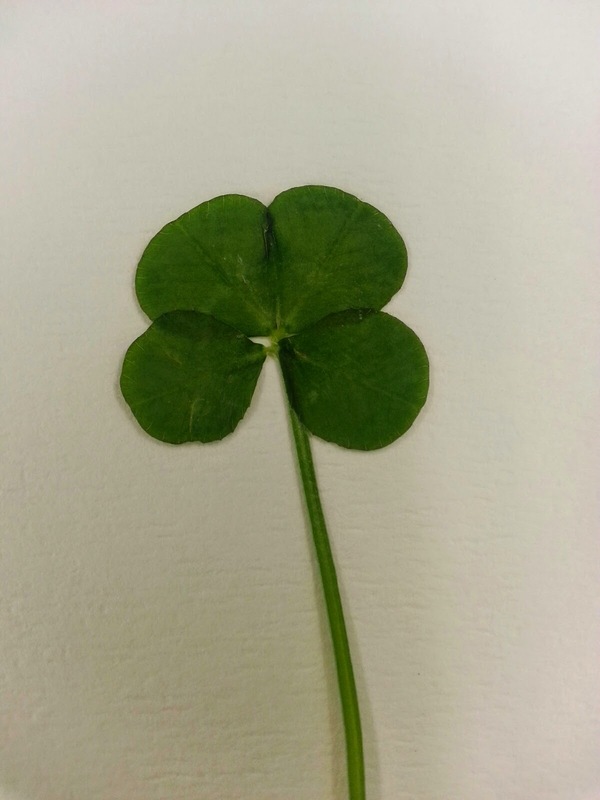 I also have a secret power that enables me to find four leaf clovers crazy easy. Although, right after Dad died, I couldn't find any. And that went on all Spring and Summer. Stella is getting her groove back, y'all.